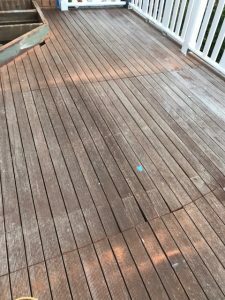 Who doesn’t love a good before and after decking? We get so much satisfaction from all our jobs, however we love sharing”before” and “after” photos with you. 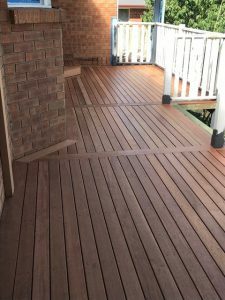 We recently completed a decking in Berwick, Victoria. 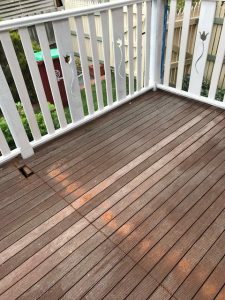 This job required us to pull up an existing decking which was out-dated and had also been installed incorrectly. 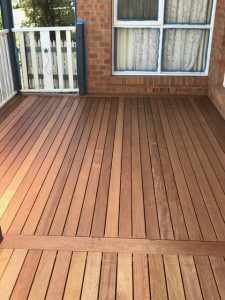 We installed new 90mm merbau decking boards with a 140mm boarder board to freshen up the area. 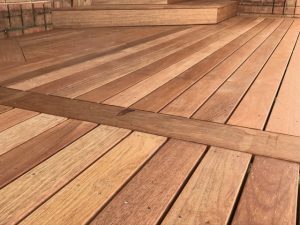 Boarder boards are a great idea to conceal the end cuts of the decking boards, but they also add a refined finish to your decking. 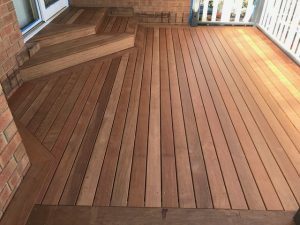 We discussed “sectioning off individual areas of the decking with the client. 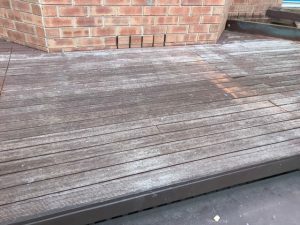 This allowed us to use set length decking boards to avoid any joins in the middle of the decking. 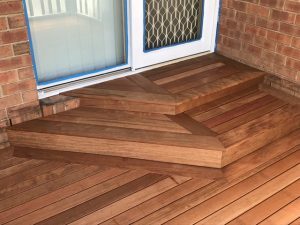 We also re-laid decking boards on the stairs to ensure it matched in with the new decking. 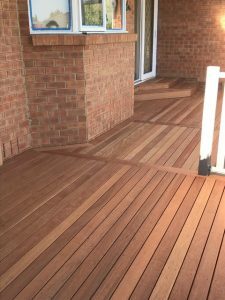 Our client was very happy with how the new decking gave their whole home a new lease of life! Just in time for the warmer spring weather that is around the corner. If you’ve got an area of your home, that could do with a re-vamp, don’t hesitate to contact us here at Top Shelf Building & Carpentry.